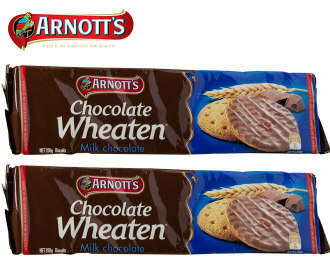 Believe it or not, Arnott's is an Australian company. Even more perplexing, the first location was in Newcastle! Number 2 will be the most controversial I predict. If you disagree with these rankings let me know! This is a no-brainer. In order to masquerade as a healthy option, Arnott's have managed to completely ruin the texture and taste, so you're left with a biscuit that's still very unhealthy (16% sugar, 11% fat) but also tastes awful. Wheaten's are a relic. They were given to kids in the 90s by parents who mistook them for an option that wouldn't put their child on the path to diabetes. When was the last time you heard of somebody under 70 eating one of these? Might genuinely be a myth. I've never seen one in the wild. Yawn. I'd rather eat the calories in onion, at least there'd be some texture and flavour. You know the saying: you can't polish a tur...rible biscuit. A waste of good chocolate. If your parents are in their 60's and you don't eat biscuits often, dread the day you get a craving for a nice crunchy, fatty, sugary treat only to find a solitary packet of Full O'Fruit, and nothing else. Always keep an emergency packet of Scotch Fingers on deck. Don't try to be something you're not biscuit. You're not a healthy snack. Why don't people just eat a banana? "Snack Right" and it's 56% sugar?! Of course it tastes nice, you're basically eating sugar! "Malt" seems to apply to foods with a gritty, unpalatable texture. Not a biscuit to be enjoyed. The spice mix actually should earn this product an extra star on the health rating scale, because you can't eat more than half a biscuit before it overwhelms your palate. Difficult to get through if Grandma offers you one. All the pizazz of a broken hip. The poor man's Oreo, and Oreo's weren't great to begin with. Decent chocolatey taste though. Always skip this row in the Assorted Creams pack. Beats out the other fruit-based biscuits because it's a cookie, and the texture is perfect. The FarmBake range is quality. Sneaks above the others because of it's cool name, it's closeness to "YOLO", and the fact it looks really cool.  This picture is also cool. For some reason, the Kingston just doesn't work. Is it too chocolatey? Maybe. The texture doesn't match, and it's impossible to twist and lick. No, you're not a tiny Teddy. You're just a big, weird looking thing. No, those aren't passionfruit seeds, thank the lord. They're currants, and they kind of ruin the Venetian, because the icing is delicious. Ironically, the currant has been irrelevant since the 80's. Sultana's continue to march on though. 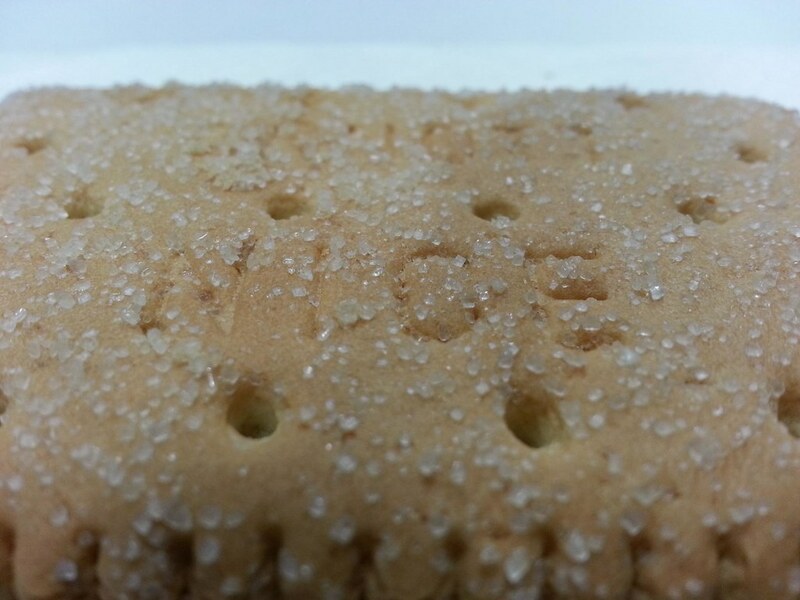 There are no nuts in this biscuit, and ginger isn't a nut. Chocolate doesn't make every single problem go away. Not as good as the triple wafer. Kind of redundant, like why would you buy a single long neck of beer when a 3-pack exists? 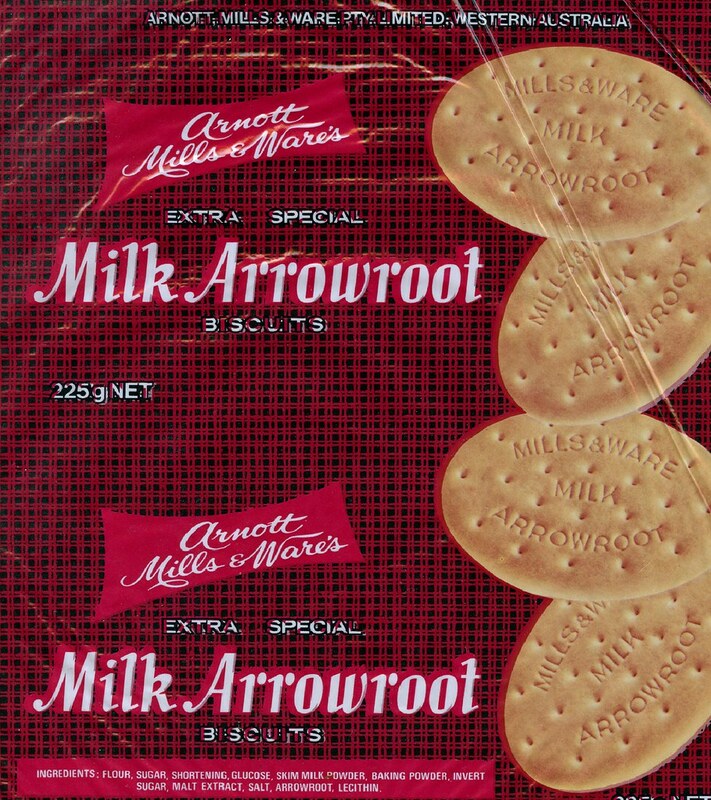 Basically an arrowroot but with delicious powdered sugar on top. Somehow this light dusting makes the biscuit incredibly edible and enjoyable. A giant dollop of jam that is visible through the top. I used to love devouring these, and I think Grandpa rationalised buying kilo's of them by repeating the mantra "well at least he's getting some fruit in." They're a worthy back-up for the legendary Arnott's Tartlets, likely discontinued due to their powerful addictive qualities. 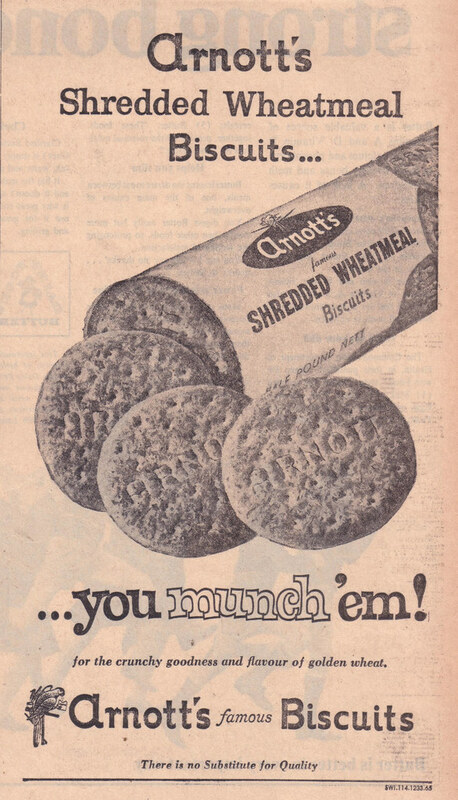 Since the legendary Glengarry left the market, Arnott's has been relying on this and the Scotch Finger to satisfy shortbread fans. It does an admirable job of holding down the fort, but it's no match for a true, crumbly, butter shortbread. Hate all you want, but how do you think me and my sister got through our formative years without gluten? These round donuts of joy held us down when Bec's celiac disease threatened us with a biscuit-less upbringing. A precursor to the legendary Subway cookies, the Choc Ripple is an institution. Tough to dislike this. Great snap, great flavour. Basically a Choc Ripple in consistency, but the butterscotch gives it a lovely flavour. Coated in chocolate is deliciousness. Why ruin a perfectly delicious biscuit by putting chocolate all over it? The chocolate melts all over your fingers, it doesn't snap apart as well and it's no longer any good to dunk. But it's still a Scotch Finger at heart, I can't stay mad for long. Apparently, these are for kids, which reminds me of the only scene out of Ted 2 that anyone is going to remember, with Liam Neeson. Before the Cronut, there was the Lattice, combining flaky pastry and a biscuit format. In truth, you can make a better Lattice at home, if you're prepared to put in the work. Otherwise, do as 99% of others do, pop down your local Woolies and secure yourself a packet. They may not look appetising, but they're delicious. Wafers are delicious in all their forms, but with a thin cream filling between the layers, Arnott's wafers are surely what angels use as pillows in heaven. I feel like these are almost a gimme. When I used to cook and bake, adding decadence was always an easy way to please a crowd. The true challenge lies in creating something desirable but not too disastrous to your health. All of this range gets 1 star or less because they're stacking them with fat and sugar. No-one is yet to screw up a fudge cookie, or a peanut brownie. Not to say they aren't incredibly delicious, but they're very safe. And home-made will always taste better, which isn't true for anything else (except the Lattice) on this list. Delicious, melt in your mouth action. That "assorted cream" pack is a gem. Branded under the "Farmbake" name, these are a passable butter shortbread but not in the same league as the heavy hitters. It sneaks higher than the other Farmbake range because you probably couldn't make a better one at home. Difficult to get that brilliant soft texture. Sometimes caramel products can be just way too sweet, an overload of sugar. The Caramel Crown overcomes this, yet the proportions are only slightly off. It's like they decided to keep the ratio 1:1:1 choc:caramel:biscuit. Less caramel, more biscuit, please. Honey Jumbles are not just for kids. They're also for woke adults. 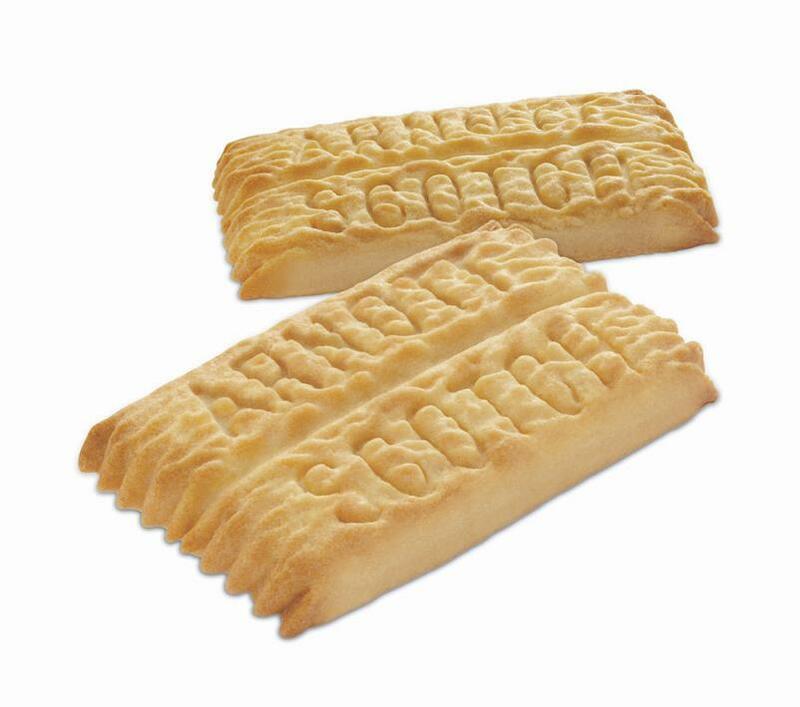 This biscuit is one of the hardest working and best performers in the biscuit game. It has to overcome the stigmatism of lemons. We drink lemonade, but when was the last time you ate a lemon chocolate, had lemon pie, or drizzled lemon on your ice cream. Yet the Lemon Crisp overcomes all of this, to deliver an incredible biscuit against the odds. The tang cuts through the sugar, and it melts in your mouth. Iconic. Chocolate: Good, biscuit: Good, jam: Good, marshmallow: Good! Imagine a Triple Wafer covered in high quality chocolate. It's like Brad Pitt covered in Angelina Jolie. Basically a bite-sized wagon wheel, but the addition of the dark chocolate option, and the ability to share them with friends (if you have any), makes the Royal a better option. It's been a hell of a run to get this far. There's no coffee/tea/hot chocolate that cannot be improved 15%+ by a Scotch Finger bikkie. It's a dunkers dream - sturdy and with grooves that make for an easy grip. And they make it easy to spot the anarchist in your family: if they don't break it in half before they take a bite you could be in for a rough afternoon tea. The choc-to-biscuit ratio is spot on here, and it doesn't melt in your hands like the chocolate Scotch Finger. Monte is also one of the coolest names for a cat ever. It shouldn't really work. There's way too much going on for starters: two stripes of marshmallow, a layer of jam, and shredded coconut onto a biscuit the size of a Nice. Arnott's are so on top of the production that it doesn't just fall off or crumble all over the place. In fact, it's a very practical biscuit, you can put your fingers on the marshmallow without ruining everything. Let's just gloss over the fact it looks like part of God's biological handiwork, and acknowledge the Iced VoVo is a biscuit that lives up to its hype. Only just, mind you. Now I don't want to insinuate that your youth was wasted if you didn't have a packet of these in your lunchbox every day, but I would be having a stern word with your mother. 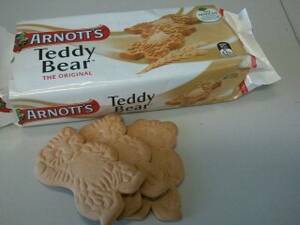 Tiny Teddy's are an example of why Arnott's is so successful: they make unique and better-tasting biscuits than their competition. 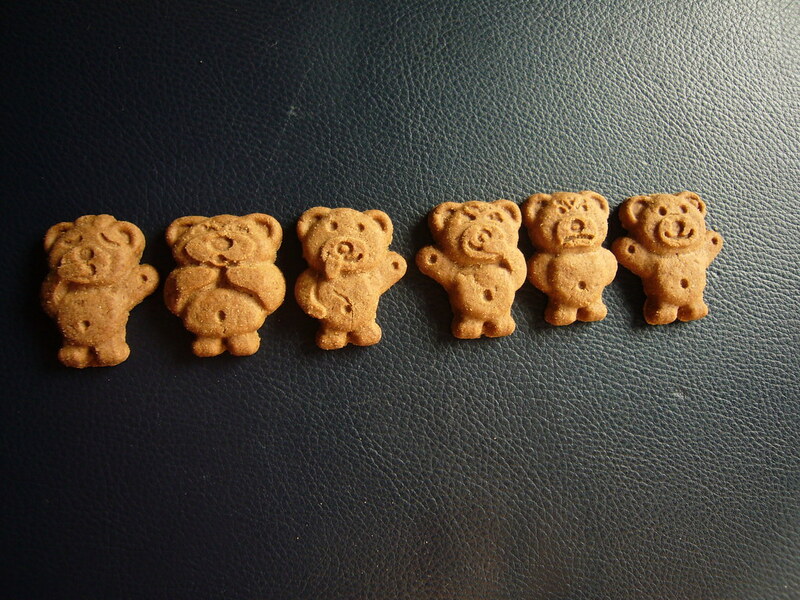 The Tiny Teddy looks like a regular biscuit right? Wrong! The texture is incredible, and all flavours are delicious, including plain. Honey remains the top dog, but 100's &1000's gives it a run. When I began this journey many hours ago, I thought the Monte Carlo would feature mid-range, maybe sneak into the top half. 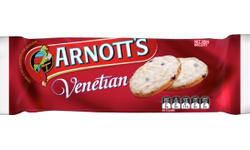 But as I sat in front of my computer eating one, I realised the Monte Carlo is the real MVP of Arnott's. 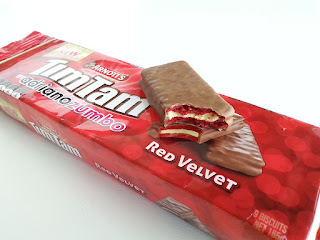 Tim Tam's are flashy, Tiny Teddy's are gimmicky, Iced VoVo trades of how unique it is, but the Monte Carlo is just a brilliant biscuit, able to transcend tastes and audiences like no other biscuit on this list. They say Lego is suitable for ages 4-99, and I'd argue the Monte Carlo is the only biscuit on this list that would be enjoyed and savoured by that entire age range. When was the last time you were at a gathering with an Assorted Creams tray that didn't run out of Monte Carlo first? Exactly. P.S. Try the twist and lick. Perfect distribution of filling on either side every time. A show-stopper. The Mint Slice is like Ryan Reynolds: symmetrical and aesthetically smooth, the perfect mix of funny, intelligent, and talented, and something you can't just have one of. Which is why we have Ryan Gosling. It's a dessert, it's a snack, it's a celebratory food, I've even justified it being a breakfast food because it made my breath smell nice. Pro-tip: Put them in the fridge. The extra snap when you bite into it is addictive.